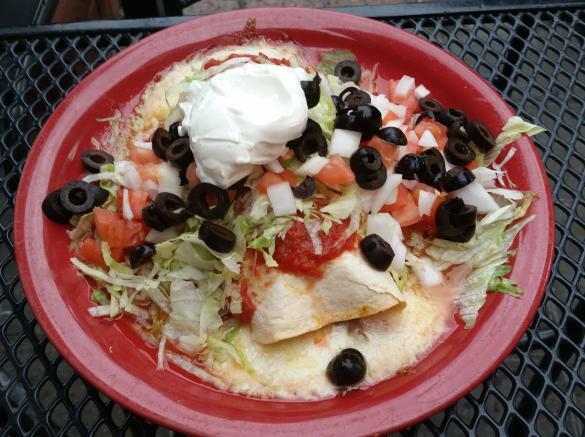 La Paz offers fine Mexican food and drink, served in a beautiful building on the Carroll Creek Park in downtown Frederick. 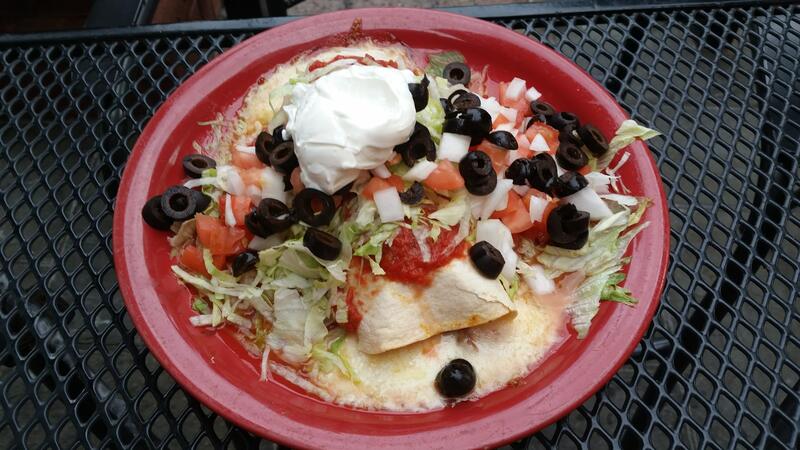 We specialize in good food, good friends, and good times in our casual and relaxed atmosphere. Come join us on our patio with creekside dining. American alternatives are available as well as a children's menu. We offer a full bar with margaritas, Mexican beer, sangria, and specialty drinks. Try our weekend specials and homemade desserts. Open 7 days a week for lunch and dinner.